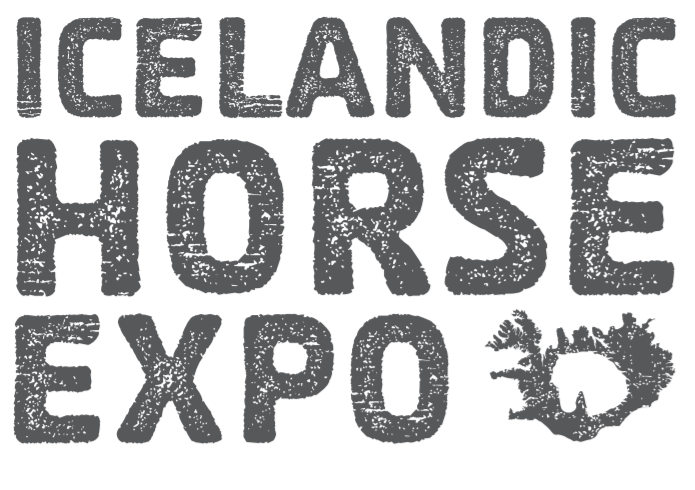 The horses of Iceland are the original Viking horses and one of the purest horse breeds in the world. The breed has been isolated on the rugged island in the North-Atlantic since the settlement, or over 1000 years ago, without any genetic input from other breeds. As the first settlers came to Iceland they could only bring a limited number of livestock with them, and most probably chose their very best animals. 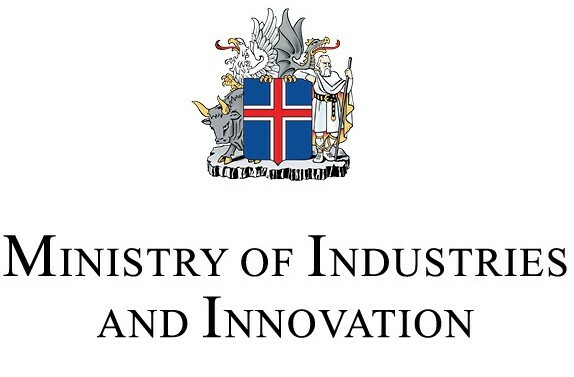 Thus, the Icelandic horse has its origin in a herd of preselected, high quality individuals who had to survive the rough trip on a Viking longship across the Atlantic, before taking on their role as “the most indispensable servant” for the first Icelanders in this vast, wild, and entirely unknown country. 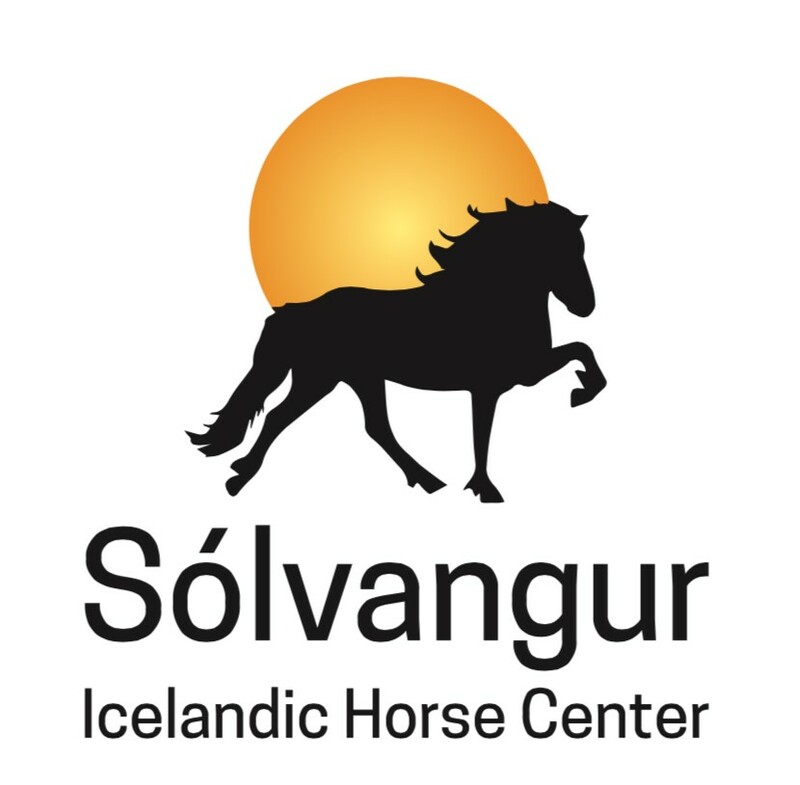 Due to the geographical isolation of Iceland, very few horse diseases occur here, and no vaccinations are needed. However, this also means that no horse can enter the country at all. Once a horse leaves Iceland it can never return. 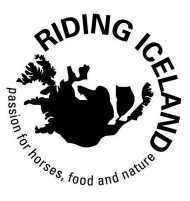 Anybody travelling to Iceland is also kindly requested not to bring any used leather equipment such as gloves, chaps or riding boots, and to disinfect all gear (particularly helmets). The Icelandic horse is an extremely versatile breed. 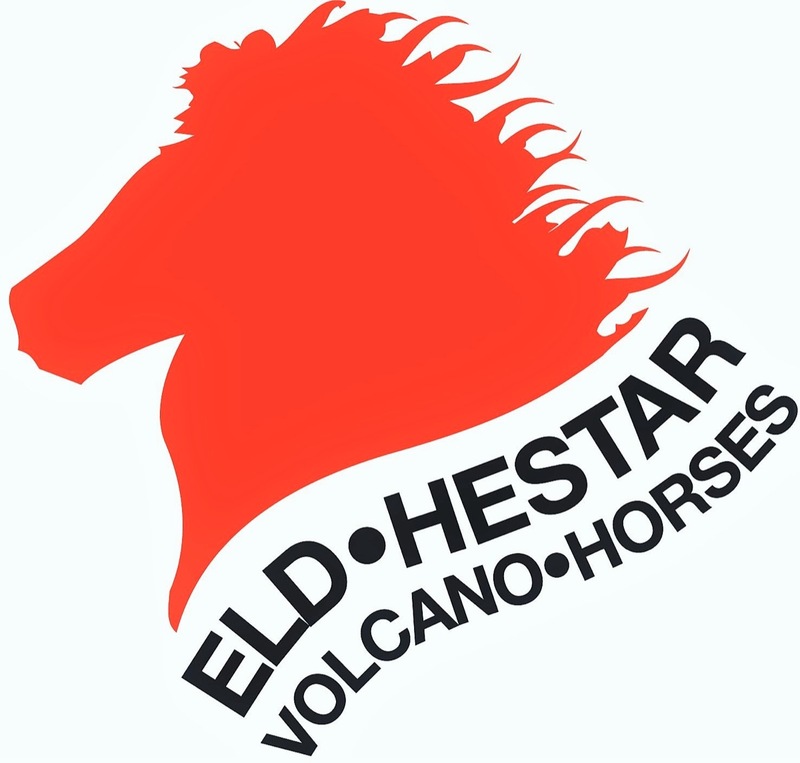 These strong, intelligent and smooth horses are successful in endurance racing and very well suitable for therapeutic riding. Some are excellent jumpers and many are trained to quite a high level in dressage. Carriage pulling, polo and barrel racing are also activities where the horses of Iceland do well. Today, the most common use for the Icelandic horse is as a general riding horse. 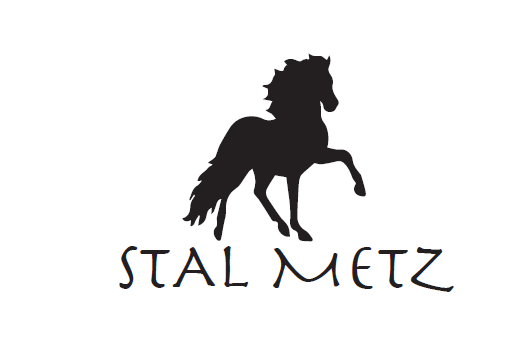 A horse that the whole family can enjoy as a trustworthy and loved companion, but also out on long or short rides through the woods of Germany, along the beaches of Denmark or mountains of Iceland. Icelandic horses can be found all over the world. 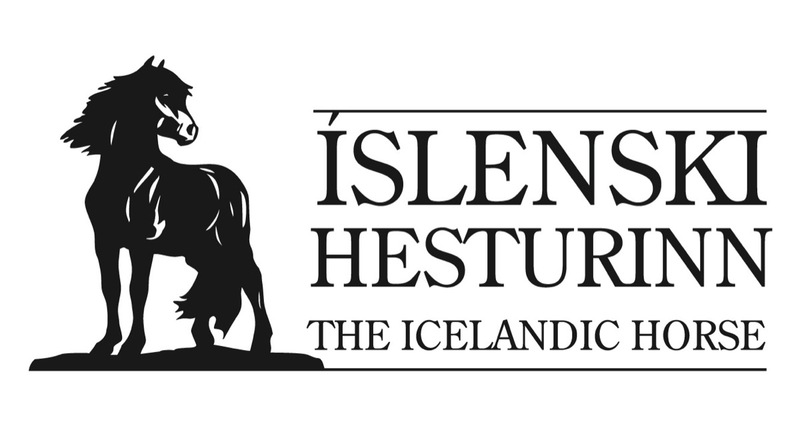 Over 250,000 Icelandic horses are registered around the world, thereof approximately 40% in Iceland. They have amazing adaptation skills and do well in the ice-cold climates of Greenland and Alaska, but also down under in Australia and New Zealand. They can even be found in Hawaii. It can surely be said that the horses of Iceland are the best ambassadors for the little island in the north. 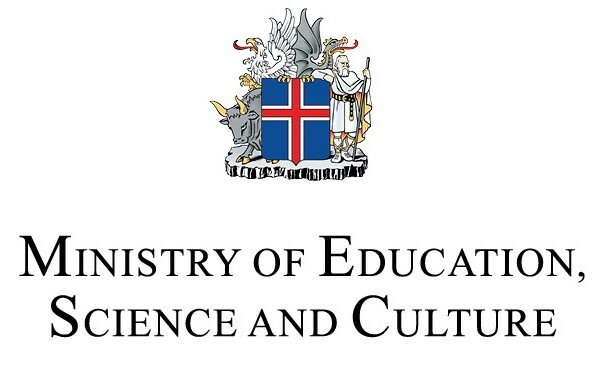 They represent the country and culture well and encourage their human friends to visit Iceland at least once, if not regularly.